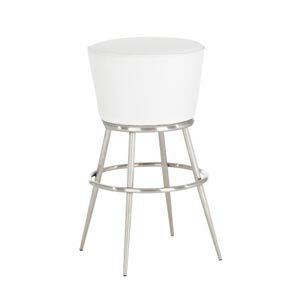 A white breakfast bar stool or kitchen chair is a perfect addition to any crisp and clean looking white kitchen area or a great way to add a touch of depth and contrast to a kitchen decorated primarily in another colour. 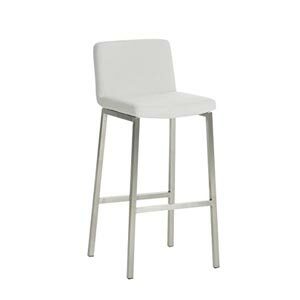 With a great range to choose from, many will be able to find a white bar stool that will complement their breakfast bar or a white chair to suit their dining table. 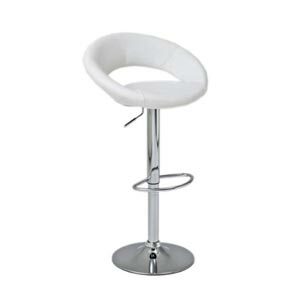 Whether you are looking for circular traditional looking bar stools or angular and modern bar stools with high backrests there will be something below that not only meets your comfort needs but that also suits your taste and style preference. 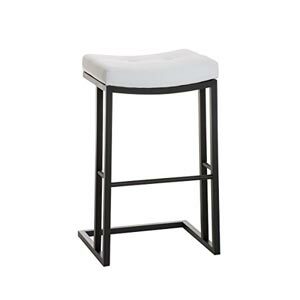 With a range of standard features you would expect from a breakfast bar stool, our white kitchen stools and chairs each have their own characteristics and added benefits. 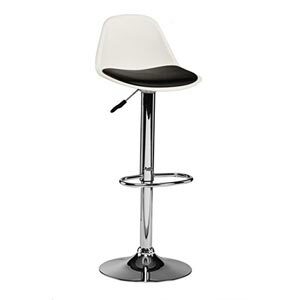 While some of the stools below are height adjustable, others are fully rotatable and all feature handy footrests for added comfort while seated and to aid the user in getting in and out of the seat. 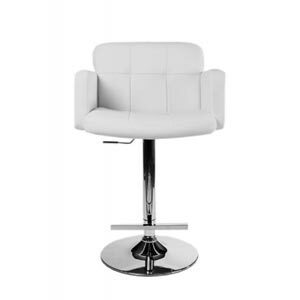 Available in a variety of prices the white kitchen stools below will suit any budget, with some of the bar stools we list on our site starting at very low prices, you can easily add accessories and seating to your kitchen area without spending a great deal of cash. 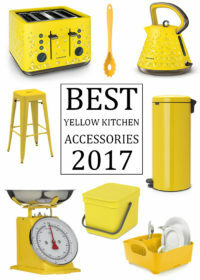 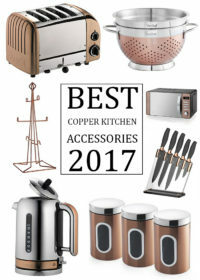 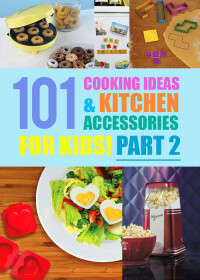 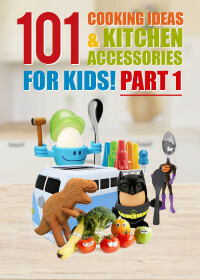 If you are interested in looking for more white kitchen accessories to suit your light and bright white kitchen take a look via the button below. 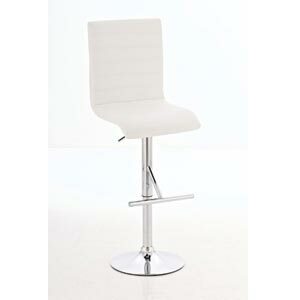 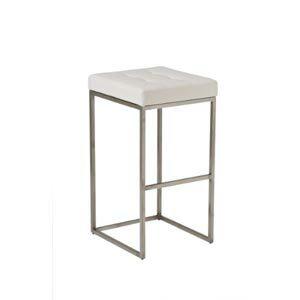 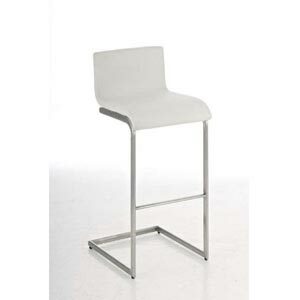 Alternatively if you think another colour of bar stool may feature better in your kitchen, take a look at our wider selection of bar stools and chairs where you can find a great range of chairs and stools from some high quality brands that are renowned for making high quality kitchen furniture.